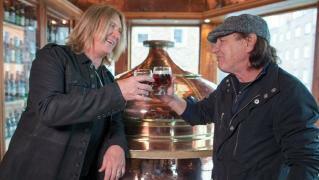 When will be Brian Johnson's A Life on the Road next episode air date? Is Brian Johnson's A Life on the Road renewed or cancelled? Where to countdown Brian Johnson's A Life on the Road air dates? Is Brian Johnson's A Life on the Road worth watching? One of rock music's iconic and tour-hardened frontmen, Brian Johnson, gives us a brand new and exclusive take on one aspect of the rock and roll life: live performance, touring and being ‘on the road'. Brian Johnson talks sell-out tours and life on the road with Dire Straits legend Marc Knopfler. Brian Johnson meets up with Mick Fleetwood to discuss the heady highs and major lows of 50 years' worth of tours with Fleetwood Mac. 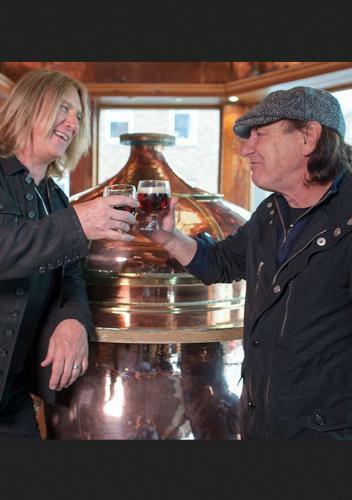 Brian Johnson swaps road stories with rock guitar great Joe Walsh, who's got plenty of tales to tell of life on tour with James Gang and The Eagles. Brian Johnson gets together with Paul 'The Voice' Rodgers who's had successful solo tours as well as stints on the road with Queen, Jeff Beck and Bad Company. 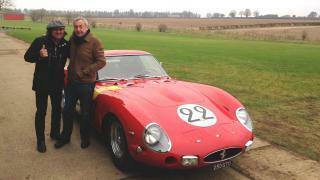 Brian Johnson's A Life on the Road next episode air date provides TVMaze for you. EpisoDate.com is your TV show guide to Countdown Brian Johnson's A Life on the Road Episode Air Dates and to stay in touch with Brian Johnson's A Life on the Road next episode Air Date and your others favorite TV Shows. Add the shows you like to a "Watchlist" and let the site take it from there.